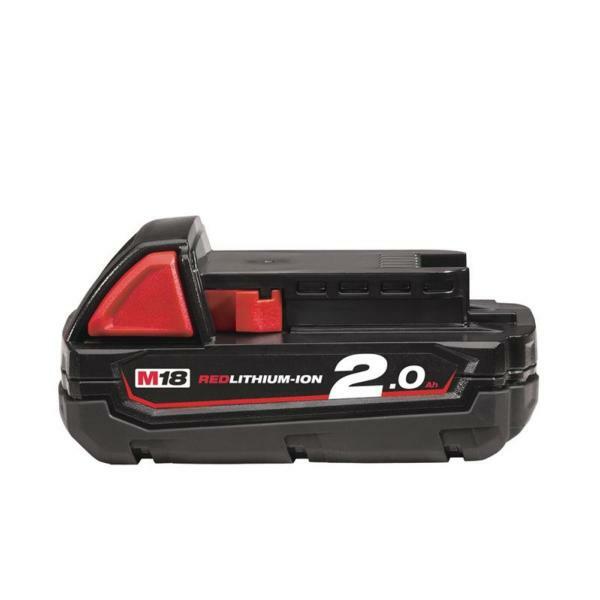 Not the Milwaukee M18 Battery you're looking for? Discover the full range of Milwaukee M18 Batteries. Made to last, the Milwaukee M18 battery 2ah enables you to do everything with the Milwaukee Power Tools.